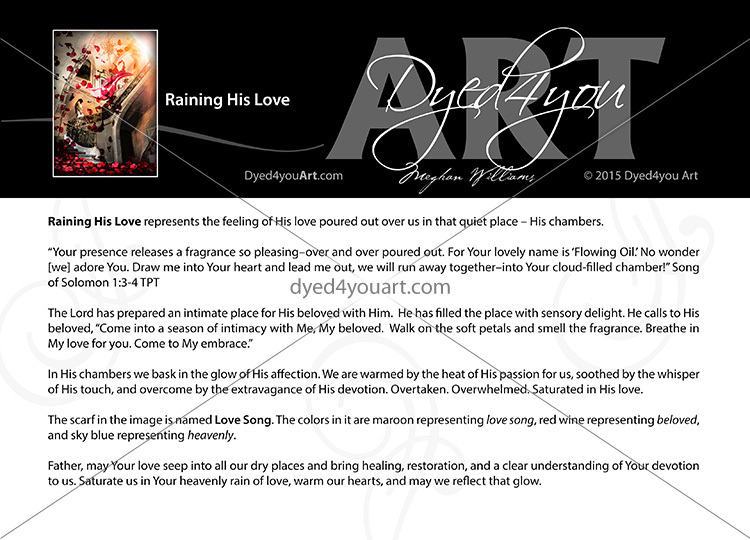 Raining His Love represents the feeling of His love poured out over us in that quiet place – His chambers. In His chambers we bask in the glow of His affection. We are warmed by the heat of His passion for us, soothed by the whisper of His touch, and overcome by the extravagance of His devotion. Overtaken. Overwhelmed. Saturated in His love. 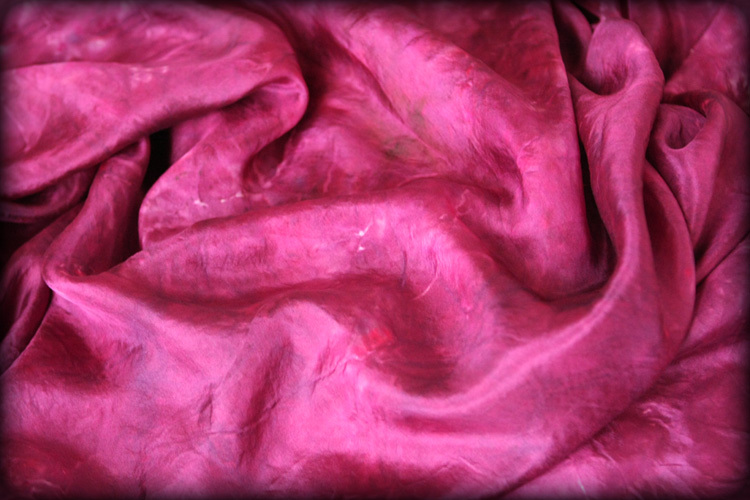 The scarf in the image is named Love Song. The colors in it are maroon representinglove song, red wine representing beloved, and sky blue representing heavenly. Father, may Your love seep into all our dry places and bring healing, restoration, and a clear understanding of Your devotion to us. Saturate us in Your heavenly rain of love, warm our hearts, and may we reflect that glow. I would like to purchase some of the art offered but I don’t make purchases on-line. Question please: Is it possible to make purchases by sending either a personal check OR a money order to your address? Thank you for your reply. Blessings. P.S. LOVE the artistry!!!!! Very anointed! Thank you Carol! And yes, we can take payment offline. There’s a form at the bottom of this page (http://dyed4youart.com/order/) you can fill out and we’ll respond with the necessary info! THE RAIN’S TRICKLE DOWN FROM THE HEAVENS. . . CREATION DANCES WITH THE RYHTHMS OF LOVE. . . EARS TO HEAR. . .EYES TO SEE. . . THE BEAUTY THAT SO EAGERLY AWAITS ME. . .
A PEACE. . .A CALM. . .LIKE NOTHING ELSE. . . SURPASSING THE BODY, SOUL & SPIRIT. . . FOUNDATIONS OF ETERNITY’S VOICE. . . CRYING OUT LIKE THE CRASH OF LIGHTNING. 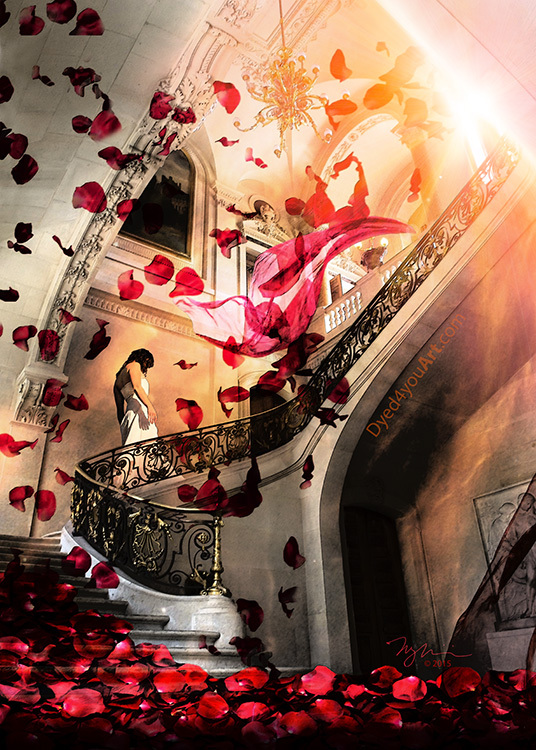 . .
AROMAS CASCADE THE WONDERS OF MY SOUL. . . THE HEART BEAT OF HEAVEN AWAITS ME. . . HERE I AM. . .COMPLETE SURRENDER. . . CHAMBERS OF LOVE, LIGHT & LIFE. . . KISSES ME WITH HUNGRY EYES. . .
I’M CAPTURED. . .BY THE MYSTERIES OF HEAVEN. . .AMINE. . .
(By Revelation of the Holy Spirit of YHVH). SEALED NOW IN YESHUA’S BLOOD.